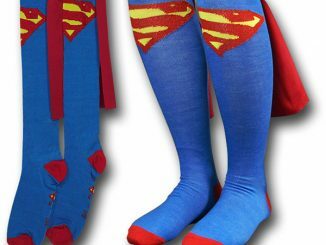 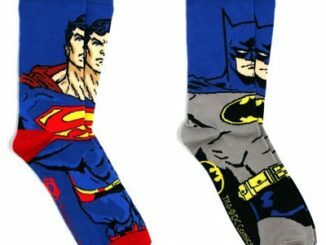 If you want to dress up like the Dark Knight, you are going to need a pair of appropriate socks. 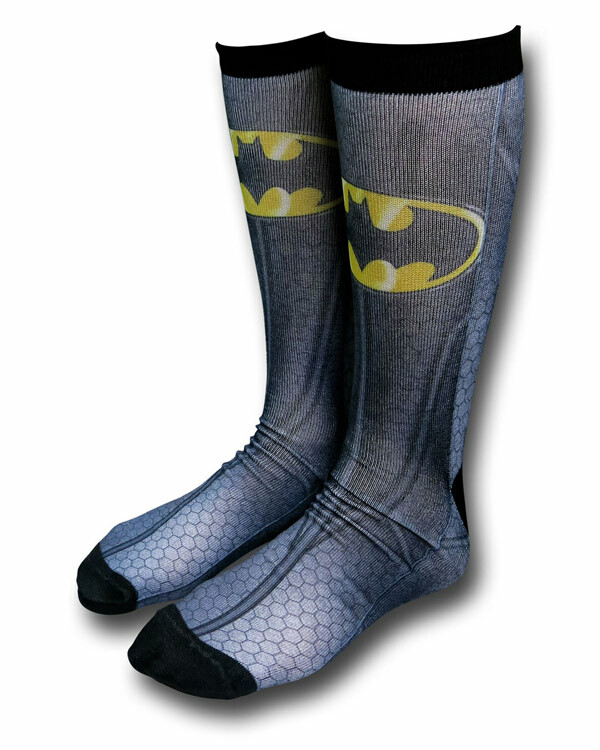 These Batman Costume Sublimated Crew Socks are perfect. 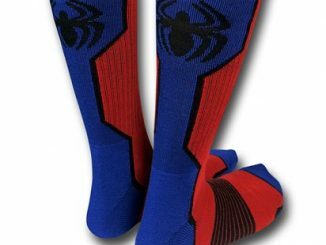 They will complete any costume and keep your toes warm. 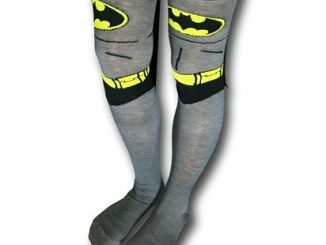 These 98% polyester and 2% spandex Batman Costume Sublimated Crew Socks are the socks of the world’s greatest detective, because they have the distinct style of the Caped Crusader himself. 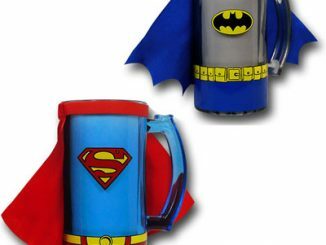 Because bat caves are cold and damp. 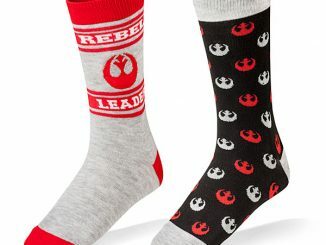 You need a warm pair of socks. 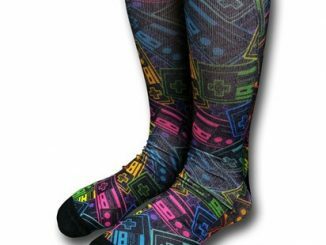 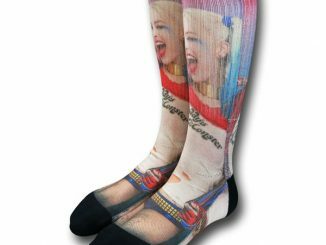 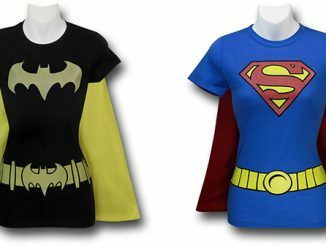 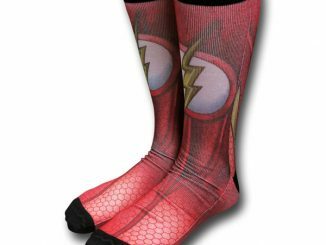 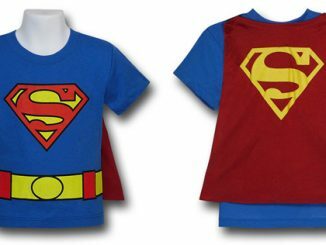 Get this pair for just $13.99 from Superherostuff.com.